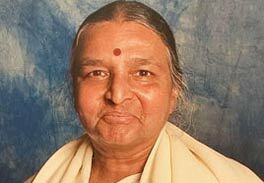 Nancy as been teaching Iyengar yoga for 20 years. She was first attracted to yoga because of B.K.S. Iyengar’s unique approach, which includes attention to body alignment and respect for yoga’s philosophical lineage. Nancy has studied with the Iyengar family many times in India, the U.S. and China. She continues her study of Iyengar yoga with the Iyengars, Manouso Manos, Kofi Busia and Paul Cabanis.